We want things to be cheap, convenient and useful. Our food arrives contaminated with pesticides and wastes, wrapped in plastic made of hormone-disrupting chemicals. We bathe and dress our children in petrochemicals. Even our coffee contains miniscule traces of arsenic, cup by cup adding to the toxins accumulating in our bodies. Man-made chemicals are creating a silent epidemic. Our children are sicker; cancer, obesity, allergies and mental health issues are on the rise in adults; and, frighteningly, we may be less intelligent than previous generations. 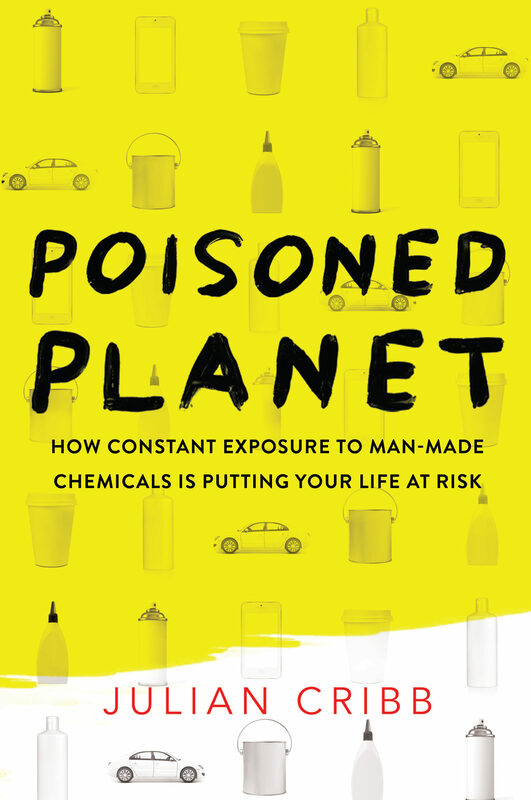 A poisoned planet is the price we pay for our lifestyle, but Julian Cribb shows we have the tools to clean it up and create a healthier, safer future for us all. 'If you care about your children, read this book.' - Paul R. Ehrlich, Bing Professor of Population Studies, Stanford University 'We have used the biosphere - air, water and soil - as a dump for toxic compounds as if somehow we can remain healthy on an unhealthy planet. It is a tragic illusion as Julian Cribb's Poisoned Planet so urgently warns us.' - David Suzuki, environmentalist and author 'How could one species poison an entire planet, from the poles to the stratosphere and down to the ocean floor? In this meticulously researched yet highly readable book Julian Cribb tells us how it happened, and what we might do about it.' - Clive Hamilton, author of Requiem for a Species.